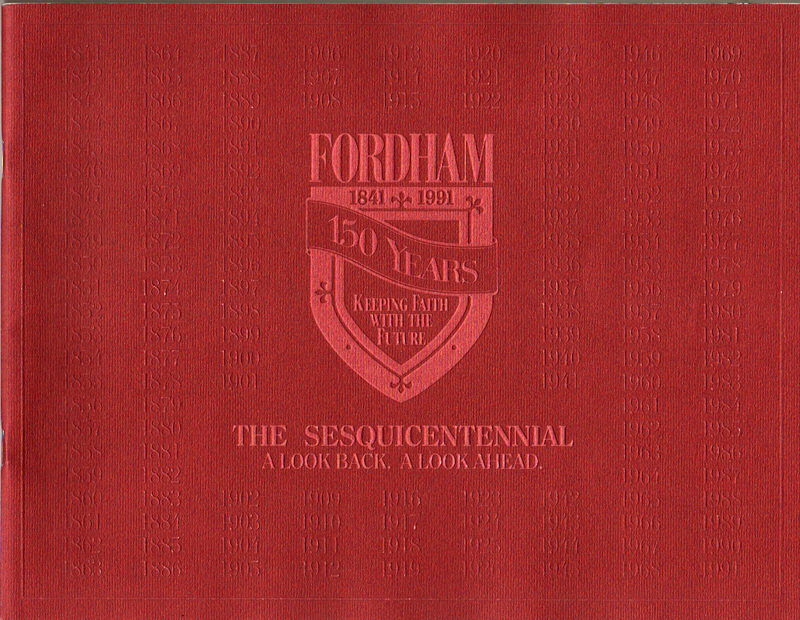 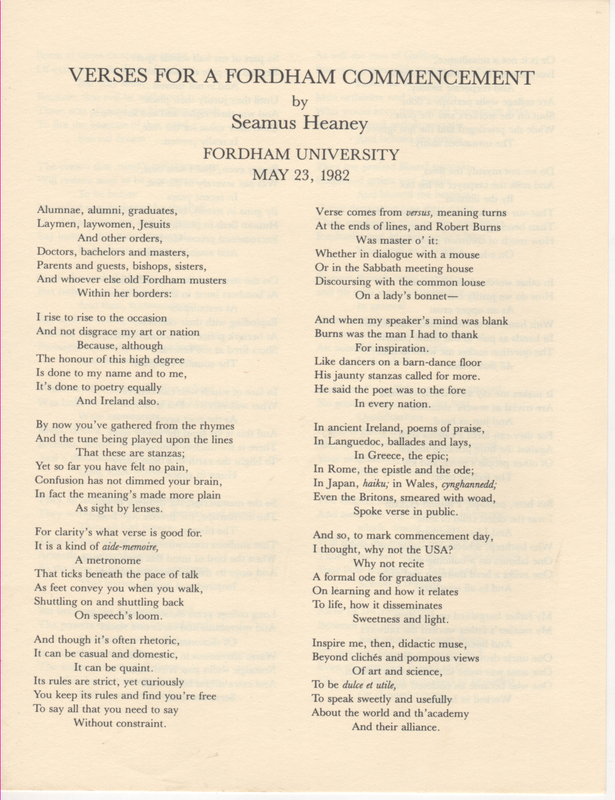 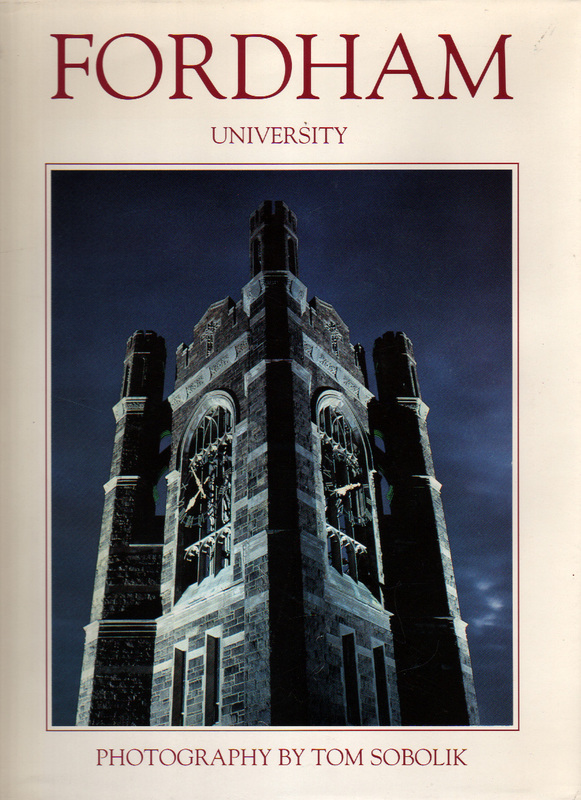 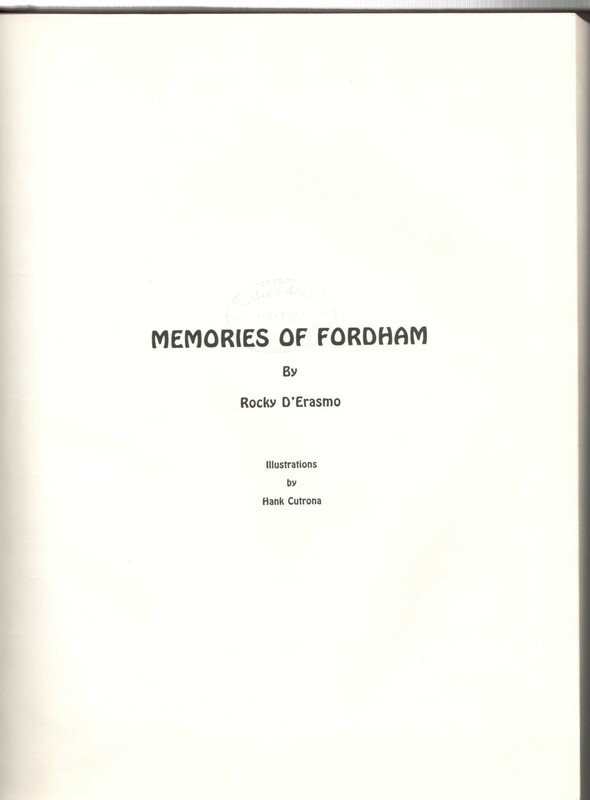 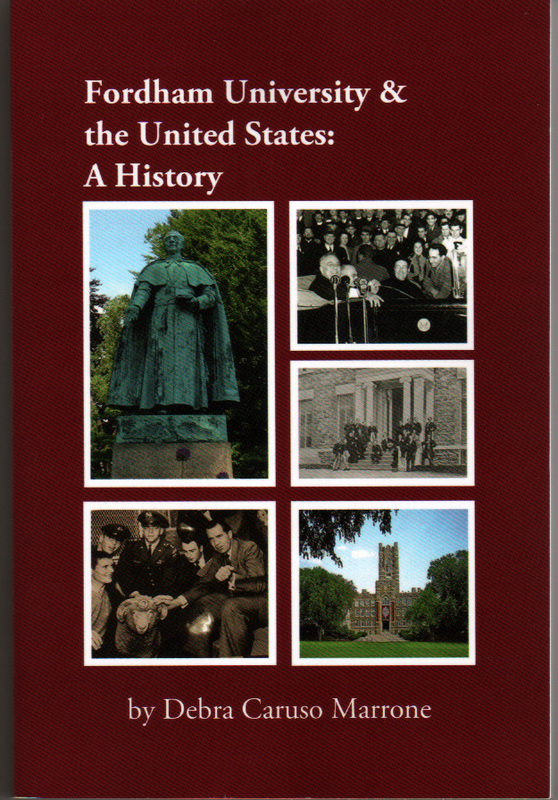 On the following tabs you can find, fun facts, trivia, and history explaining how Fordham came to be in it present state and all its incarnations along the way. 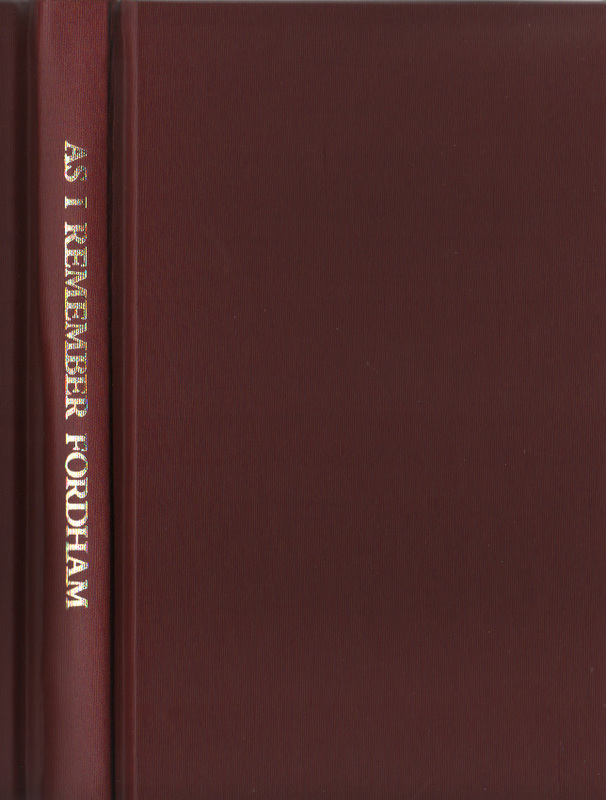 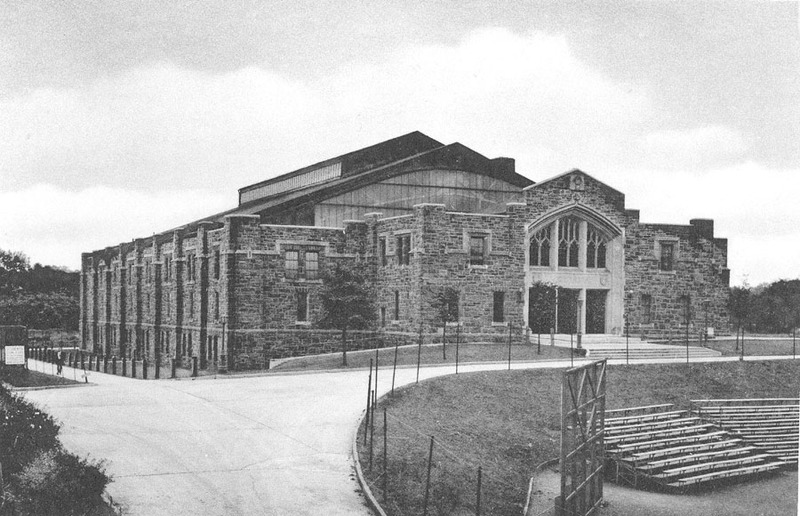 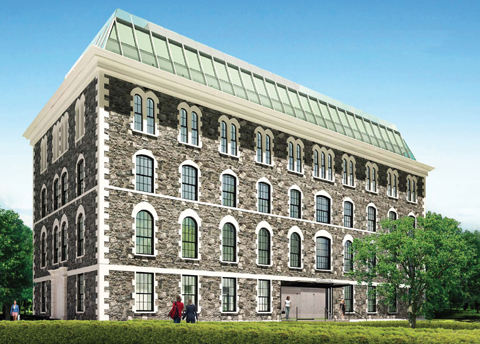 From a school color of magenta to a real live ram mascot, investigate all the changes Fordham has undergone meet some of the amazing people who have graduated from, or taught at the institution. 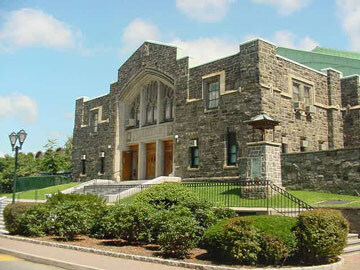 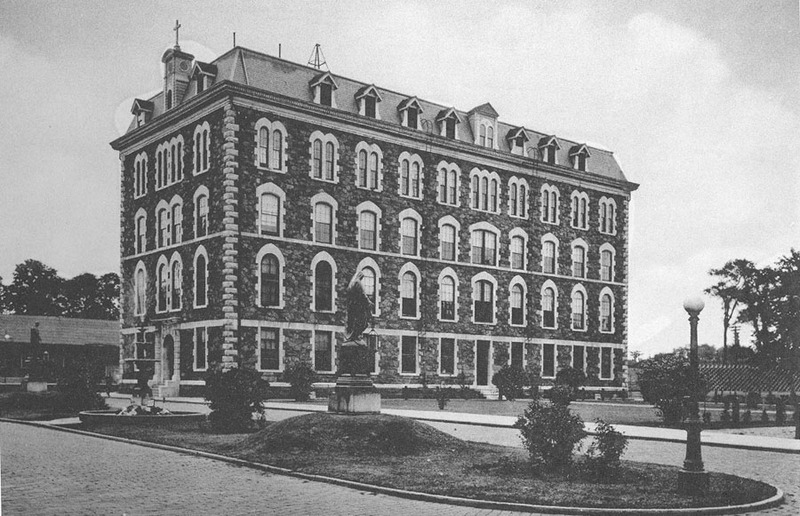 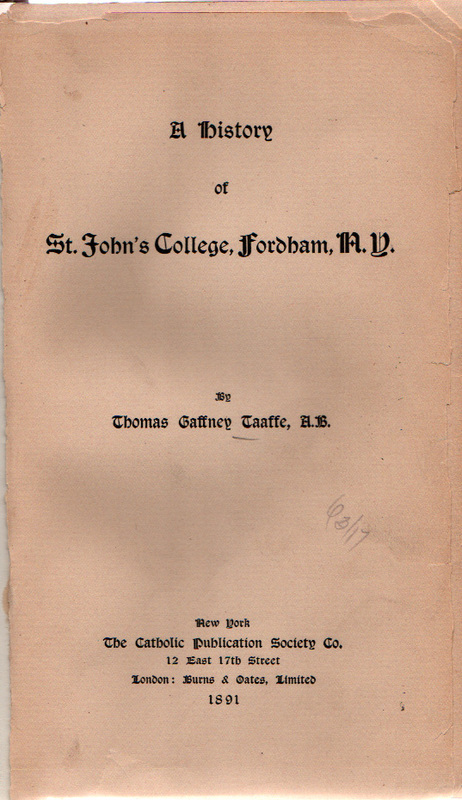 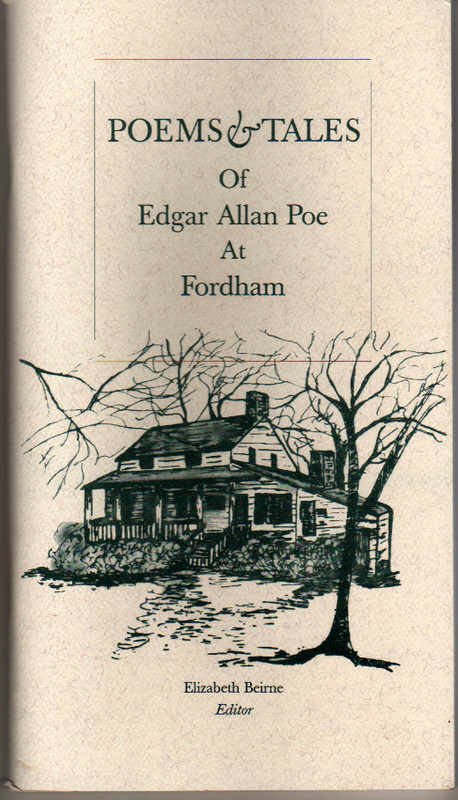 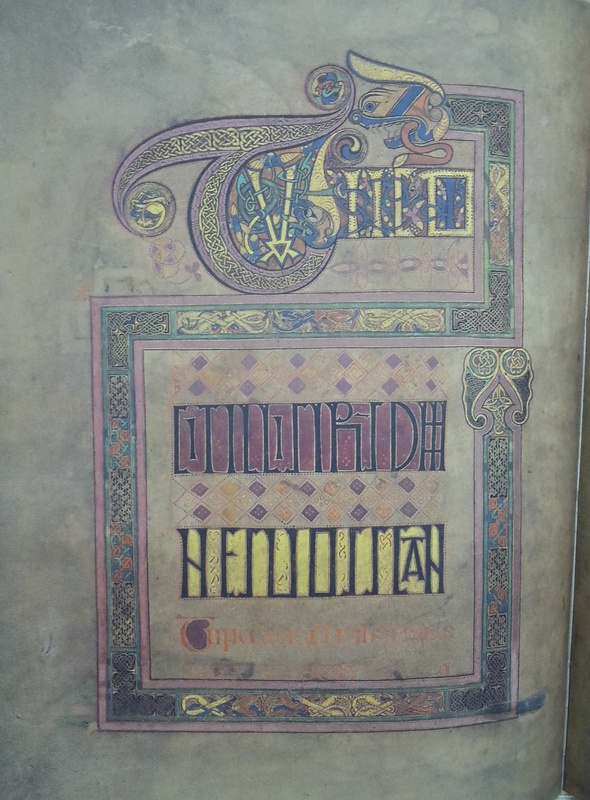 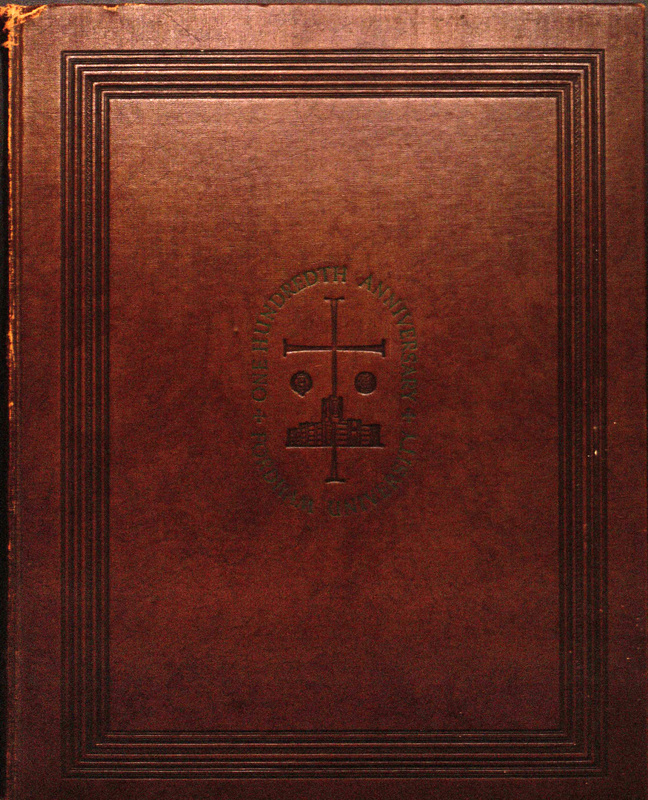 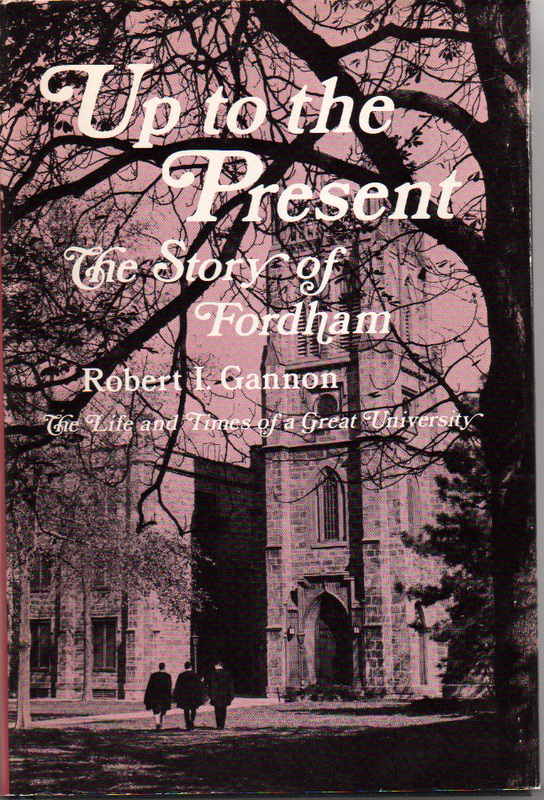 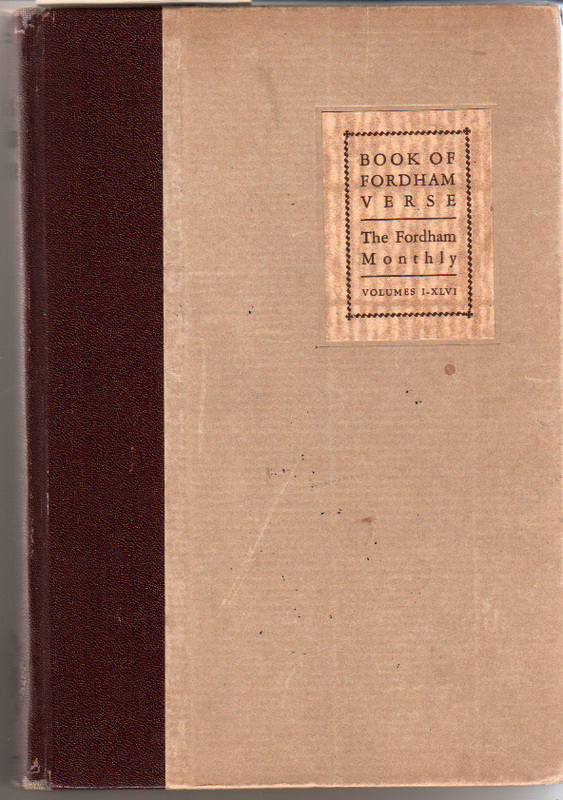 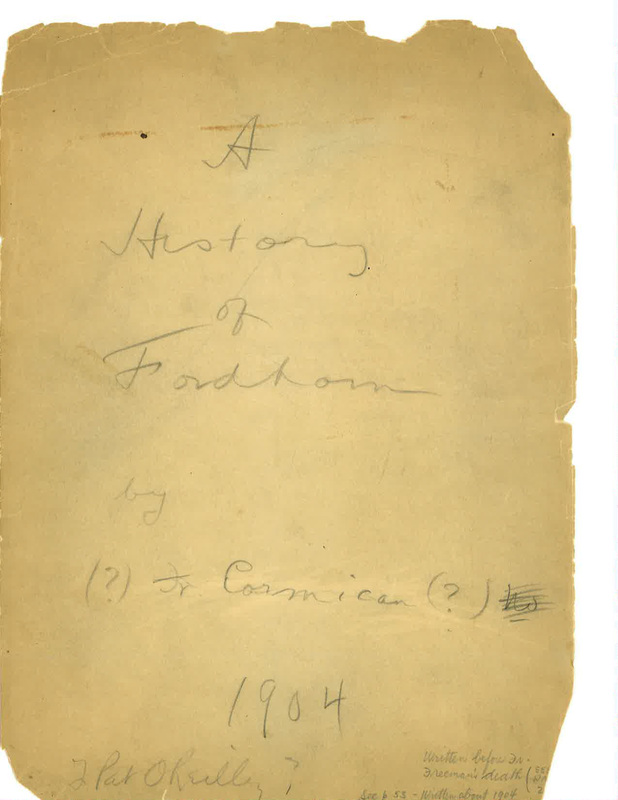 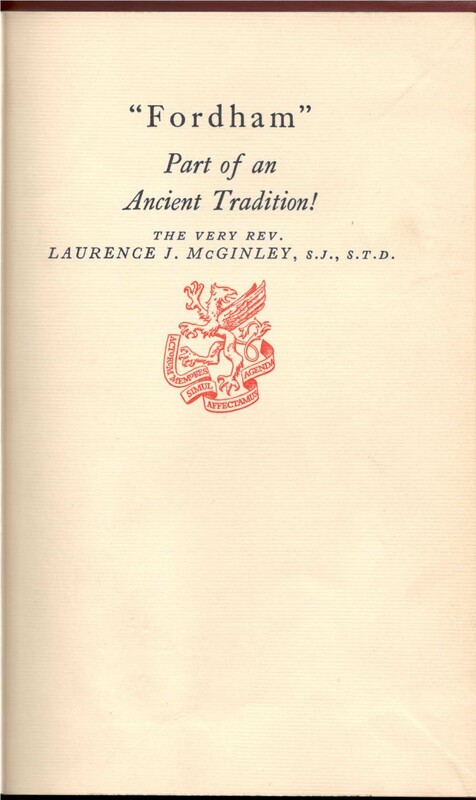 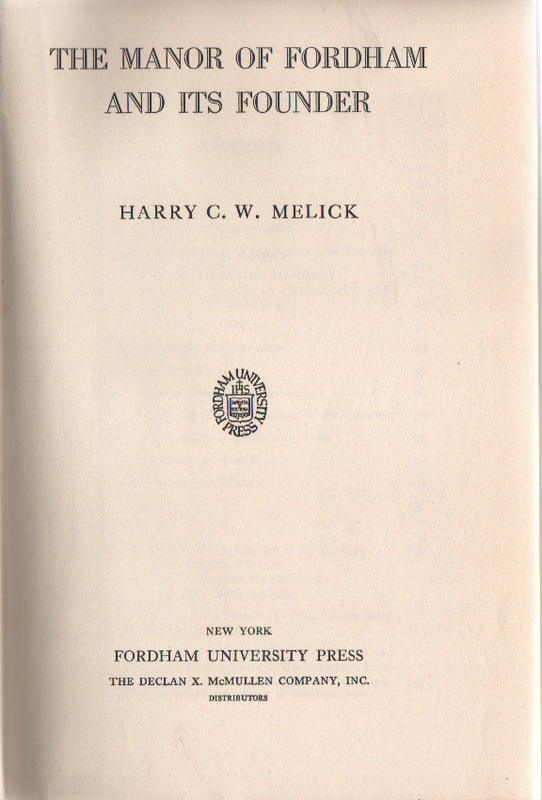 The manor of Fordham and its founder by Melick, Harry C. W.